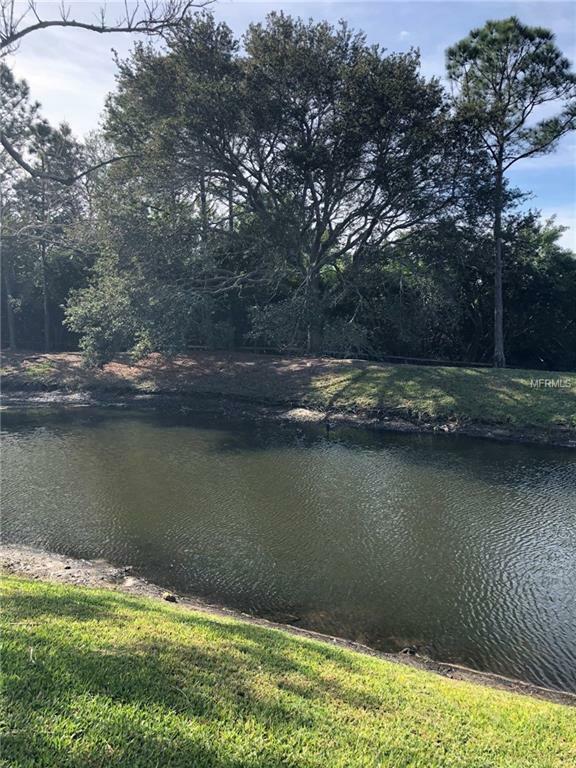 This desirable Tara Cay townhome has Intracoastal and pond views from your three waterfront balconies. Almost 2,000 square feet accommodates a larger family or friends and is less than 3 miles to the white sandy beaches of the Gulf of Mexico. Updates include brand new water heater, new plumbing, tile, half bath and queen Murphy bed in bonus room/4th bedroom, toilets, carpet, showers, paint, baseboards, dishwasher and washer. 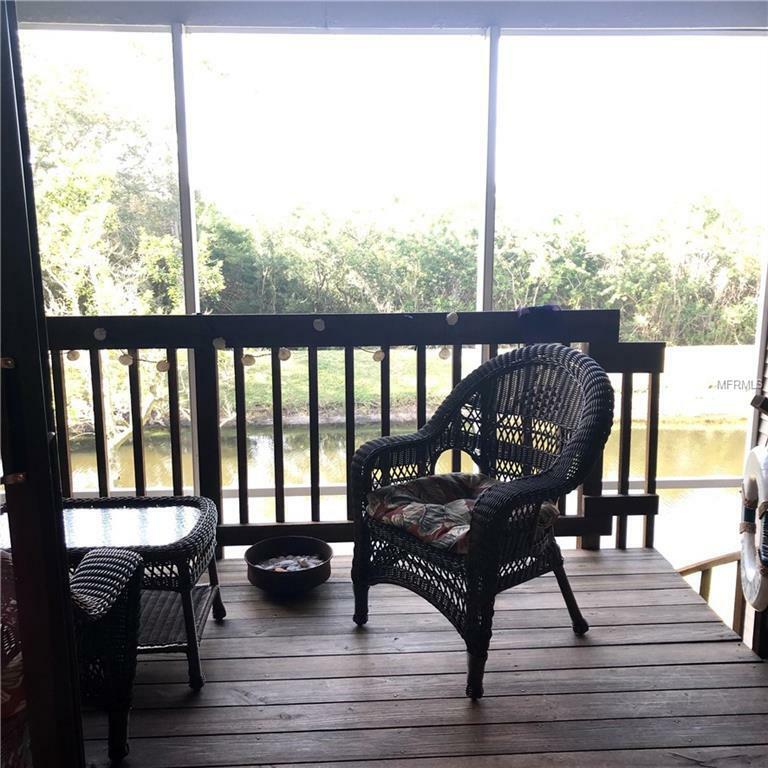 Secluded mature natural surroundings with no rear neighbors and water views creates a peaceful environment. 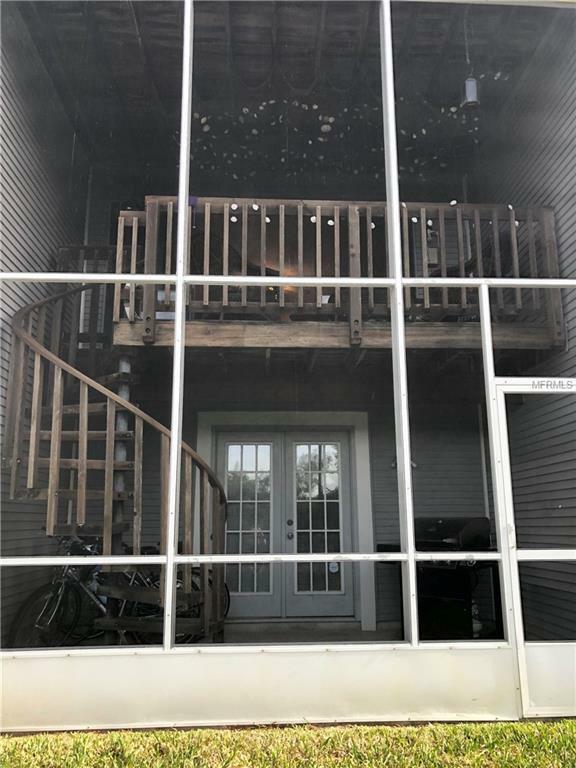 Living/dining, kitchen and bedroom with bath on second floor allows privacy for ensuite master, laundry and additional bedroom/bath on third floor. One car garage conveniently leads to bonus room on ground floor. 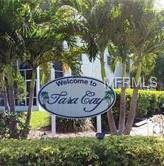 Enjoy the community pool in a park-like setting, and your two pets are welcome at Tara Cay III. With its affordable pricing, you can now live where others vacation! Pet Restrictions Breed And Size Restrictions. Check With Association.